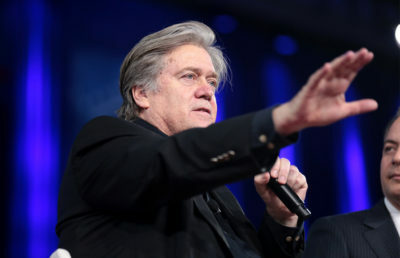 Although Milo Yiannopoulos released a full list of speakers Thursday that are scheduled to attend “Free Speech Week” at UC Berkeley in the coming weeks, both the campus and the Berkeley Patriot have revealed that not all the speakers have been confirmed. 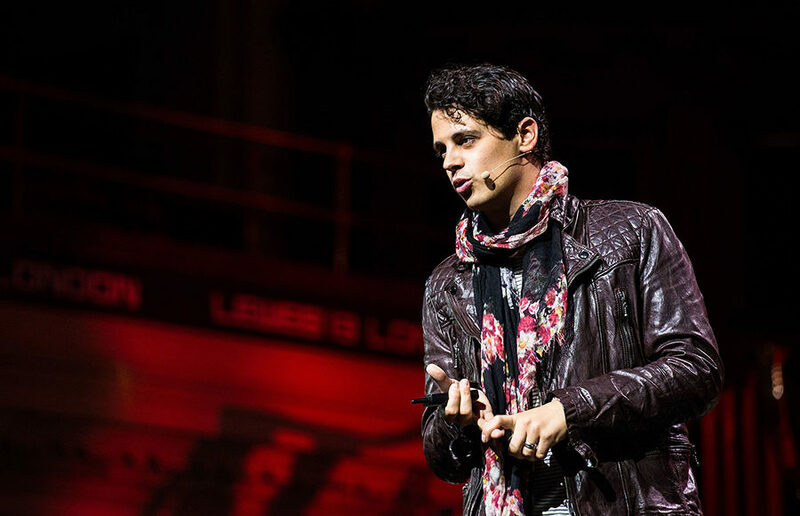 Yiannopoulos issued a press release naming the speakers who he said were confirmed to speak at the UC Berkeley campus from Sept. 24-27. 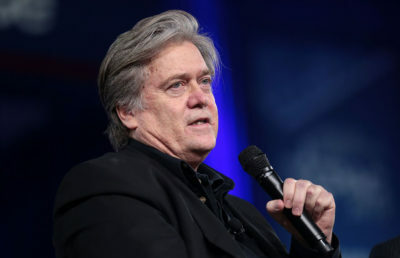 Prominent speakers on the list include former White House chief strategist and Breitbart editor Steve Bannon and Ann Coulter, whose previous campus event was postponed. Not all the speakers on the list, however, have been confirmed. Pranav Jandhyala, news editor for the Berkeley Patriot, said that the publication was recently made aware of this issue and is in the process of dealing with it. Jandhyala added that some of the speakers “have been unsettled by the threat of violence,” but that the Berkeley Patriot is working to replace them. Campus spokesperson Dan Mogulof said that only three people on the list have been confirmed by the campus. He added, however, that he cannot release the names of the three individuals at this time because they have reached out to the police department to discuss security arrangements. “The student group organization expects the campus to spend extraordinary amounts of money but we will and cannot do that based on a press release from an external enterprise,” Mogulof said. Jandhyala, however, called the campus “uncommunicative” in organizing this event, adding that the Berkeley Patriot is still waiting to hear back from the campus about a clause in their contract. Mogulof said Ben Shapiro’s event Thursday night was “safe and successful” because the Berkeley College Republicans, who organized the event, did several things: they signed a contract with the venue, paid the venue fees, secured insurance for their event, had a contract with the speaker that they shared with the campus and provided to the police department all the information the police department needs to put the measures in place. He emphasized that the Berkeley Patriot “has not done a single one of those things” at this time.